There is always something new to learn, even if your family business has been around for 100 years. 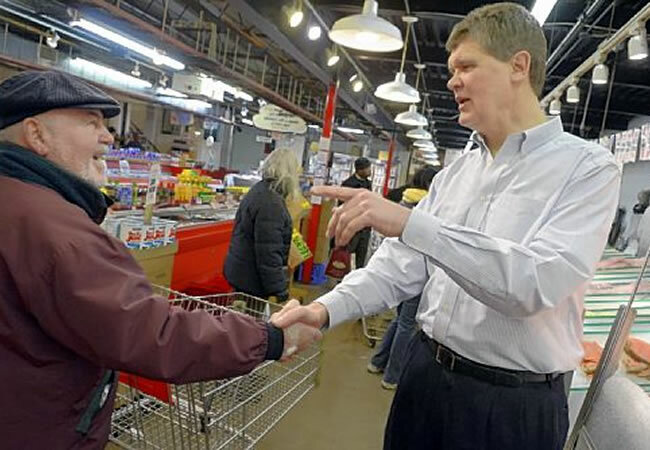 Fortunately, Jim Wholey had the IEE to rely on when it came time to focus on Robert Wholey & Company’s retail operations and sell the wholesale part of the business. Join our growing network of regional business leaders today! 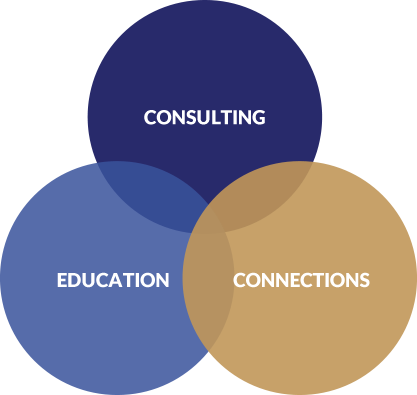 An IEE membership provides opportunities for personal and professional growth through education, networking, individualized consulting, and custom-matched peer forums. The Institute for Entrepreneurial Excellence (IEE), part of the University of Pittsburgh’s Innovation Institute, has served businesses throughout Western Pennsylvania for over 25 years. Offering a dynamic mix of consulting, education, and networking opportunities, the IEE strives to be an innovative leader in economic development in the region. The Institute for Entrepreneurial Excellence (IEE), part of the University of Pittsburgh Innovation Institute, has served businesses throughout Western Pennsylvania for over 25 years. The IEE educates and serves entrepreneurs through personalized support at every step of the business life cycle. Offering a dynamic mix of consulting services, education, and networking opportunities, the IEE strives to be an innovative leader in economic development in the region. Join our growing network of the region’s largest group of business leaders. We thank our dedicated sponsors, whose generosity makes our work to empower entrepreneurs and impact communities possible.